Home » Reviews » The Treasures of Two Capitals trip was simply superb!! We loved the soups and warmth of the people. The hotels were excellent, clean with great service and meals. The drivers were courteous and always arrived early. The guides were exceptionally well educated and accommodating. We felt well taken care of the entire time, actually from the very start when we first began talking about this trip, we have received nothing but great service. 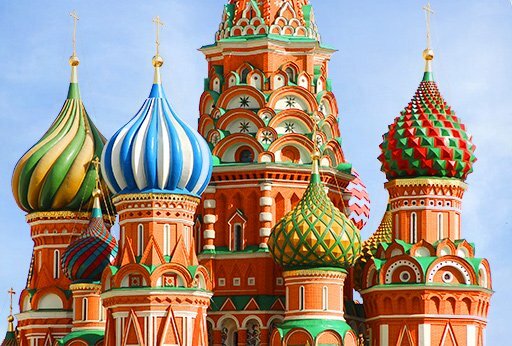 We would totally recommend Travel All Russia!